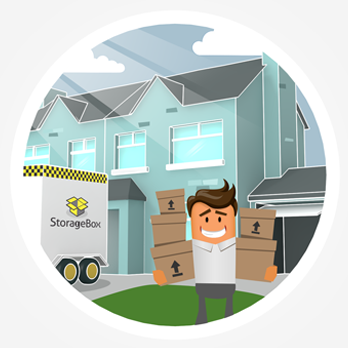 StorageBox offer a simple alternative to the traditional Self Storage Service. We bring the StorageBox (Storage Pod/ Storage Unit) directly to the customer who needs a self-storage service. 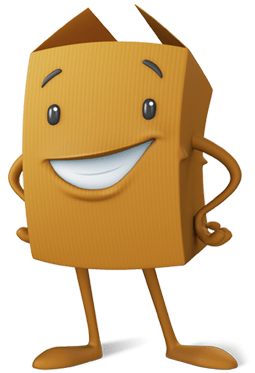 We can bring our Storage Box to anyone who needs self storage in Dublin city and the greater Dublin area. 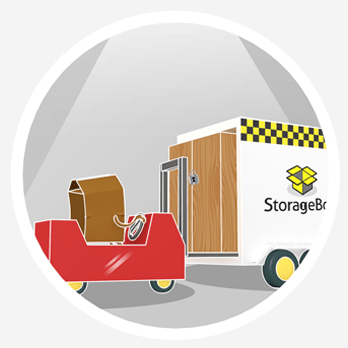 StorageBox is the perfect self storage solution for both personal and business storage. 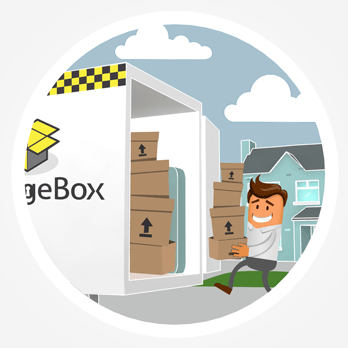 If you are moving house, relocating, renovating or just need long or short term storage , a StorageBox is a mobile self storage unit delivered to your home/business. Kildare, Westmeath, Monaghan, Cavan, Offaly, Laois, Carlow Wexford and beyond!. You can ship your items directly to our Self Storage Centre from overseas. Or we can even help arrange for your items to be sent overseas after you’re ready to take them out of Storage. We will deliver our Mobile Storage Box trailer, with your own individual StorageBox inside. This is the simplest and safest way to move and store your belongings. Call or email us now for your Self Storage Quote! Already a Customer?? Refer a friend for a FREE Months Storage!! Plus No Van Hire – Save even more money!! !